Studying such important issues at Peabody provided a really unique graduate experience that helped me launch our organization and serve others working to improve public education. 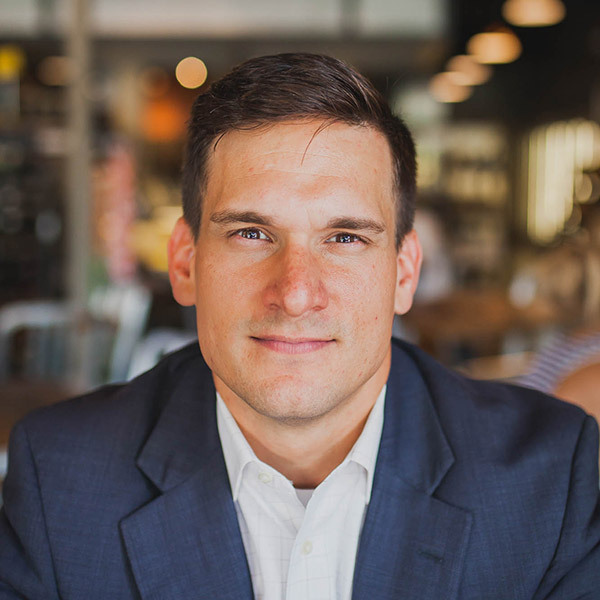 Greg is the Founder and Principal of SchermCo, a social-impact advising firm that offers strategic advising and implementation services to educational focused organizations. SchermCo partners and works directly with organizations to improve educational disparities across the country. To fulfill their social-impact focus, they reinvest 1% of either time or funds from each project back into the communities they serve. My time and Peabody and in the Leadership and Organizational Performance (LOP) program shaped me as a person and the vision for SchermCo. My colleagues in the program were diverse leaders in all ways - culture, race, work experience and more. Having such a unique blend of diversity and passions allowed us to explore critical issues in leading people and top-performing organizations. Further, the LOP program did a remarkable job balancing theory and practical advice - while encouraging us to test ideas and collect feedback in real time. This framework and the guidance to get our hands dirty really pushed us to take the leap from ideas to implementation. Studying such important issues at Peabody from performance analytics to innovation management provided a really unique graduate experience that helped me launch our organization and serve others working to improve public education. I'd put the LOP program and my experience up against any in the country.